A lot of people are often confused about the meaning and usefulness of an electronic document storage and retrieval system. This is quite simple; it is a means of storing your documents in a place different from your disk or hard drive at your home or office. With this, you will have the duplicate of your vital documents saved on an entirely different server that can be accessed via the internet. There are many benefits attached to using this type of storage. On the general note, the major reason why people opt for this is to safeguard their very important documents against damage or theft. There are a number of ways this can happen. Your computer can develop physical or memory fault which may lead to loss of data and of course, unrecoverable. Also, such a loss can come in form of theft, house fire or flood. In this event, properties, including hard disks where vital documents might have been saved, can be lost. One other reason why people opt for the electronic document storage and retrieval system is the convenience involved. The fact that your documents are accessible via the internet makes it possible for individuals to access these documents wherever they are provided that there is an internet connection. This is extremely useful for people who travel a lot or those who need to access documents while on a tour, vacation or visit. 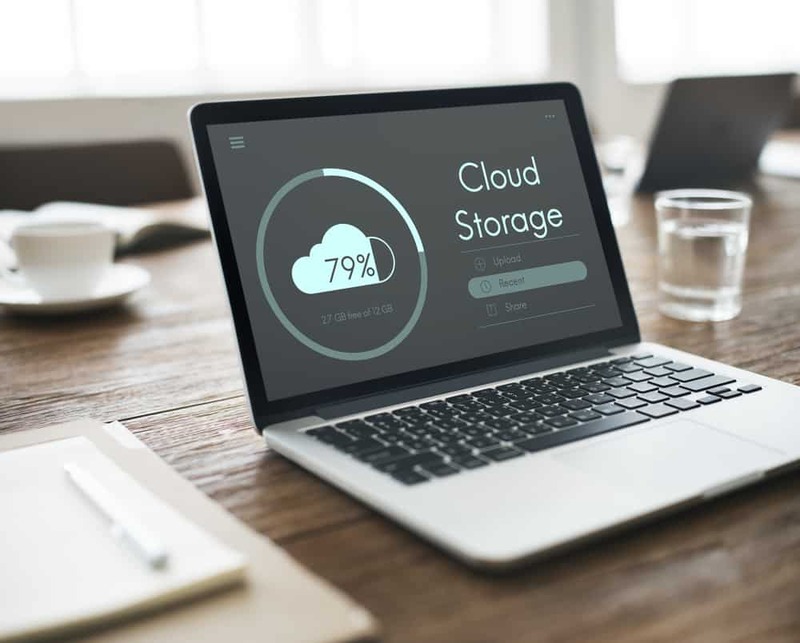 Nevertheless, another major reason businesses and organizations do favor electronic document storage and retrieval system is the issue of compliance. On several occasions, companies are internally regulated in such a way that in order for them to satisfy some set of standards, there are a number of files that must be electronically available via the electronic system. Similarly, the issue of the paper is another major reason why many offices and business opt for the electronic document storage and retrieval system. On some occasions, the sheer amount of paperwork in an office is overwhelming. Especially some businesses that operate in a leased apartment, there is a major problem of space confinement and it wouldn’t be economical to use the majority of the available spaces for storing papers. The usage of electronic storage system is the best way in this context to save as much as possible documents. Not limited to this, the retrieval of documents from the electronic document storage and retrieval system is very much easier and faster when compared to searching through boxes and catalogs. 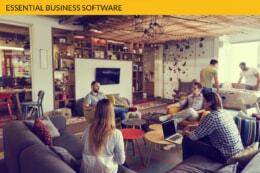 In fact, a lot of offices are striving towards a paperless method of running the business. Regardless of the above-mentioned benefits, the electronic document storage and retrieval system is a very good option to consider. By using this method, a lot of time, resources, and energy will be conserved. Thereafter, you will be sure of moving your business towards the maximum productivity. As you have seen above, there are lots of benefits attached to using the e-storage system. Provided that you are looking for the best media of storing and securing your files online, the FOLDERIT Cloud Document Management System Software is the best online storage provider you should consider. To back up your documents online is something; to be able to retrieve them with ease and at your convenience is another thing. FOLDERIT Cloud Document Management System Software offers a flexible storage plan that suits you, regardless of the quantity and budget you may have. To learn more about this online storage provider, contact us today!